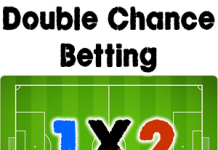 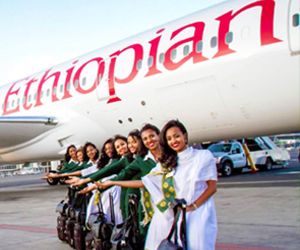 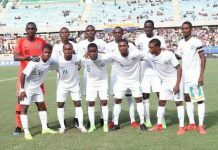 Home National Teams This is the perfect time to give back. 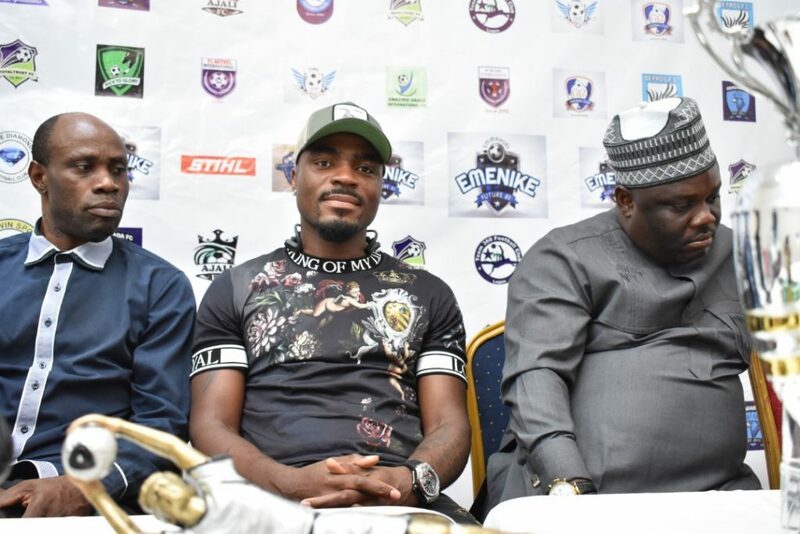 – Emmanuel Emenike. 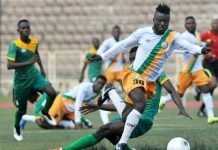 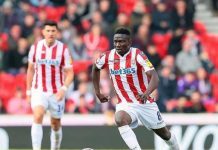 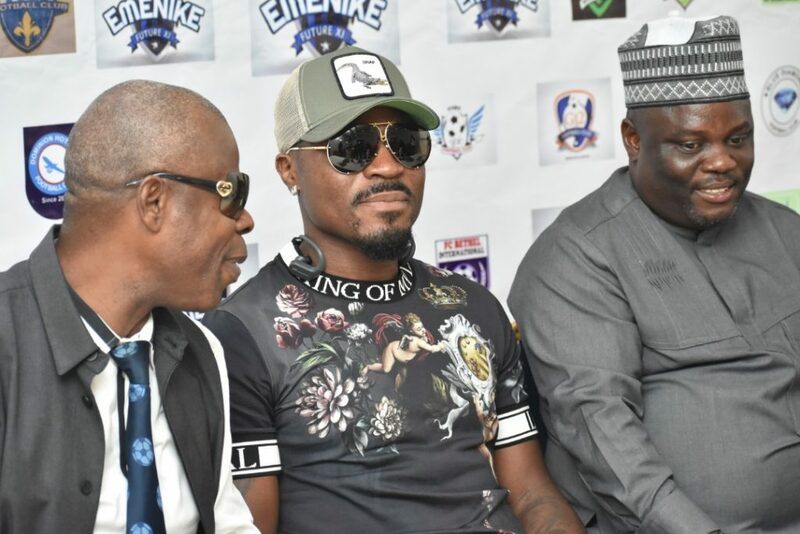 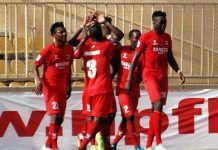 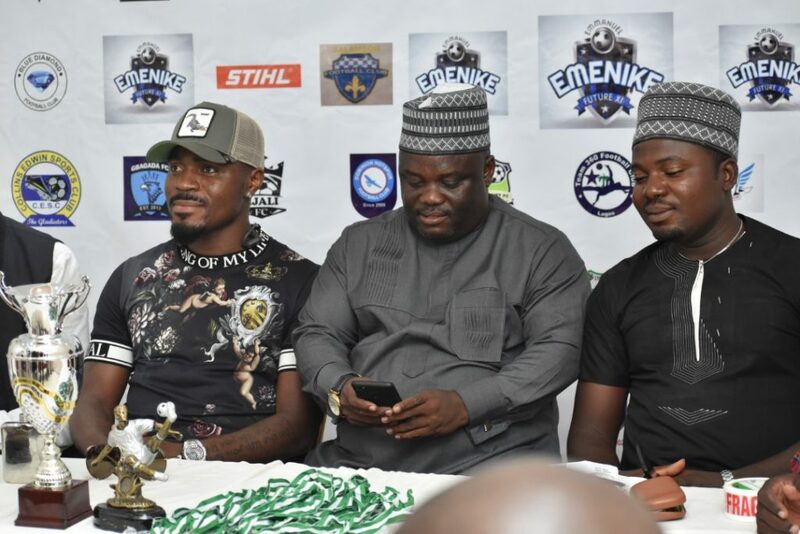 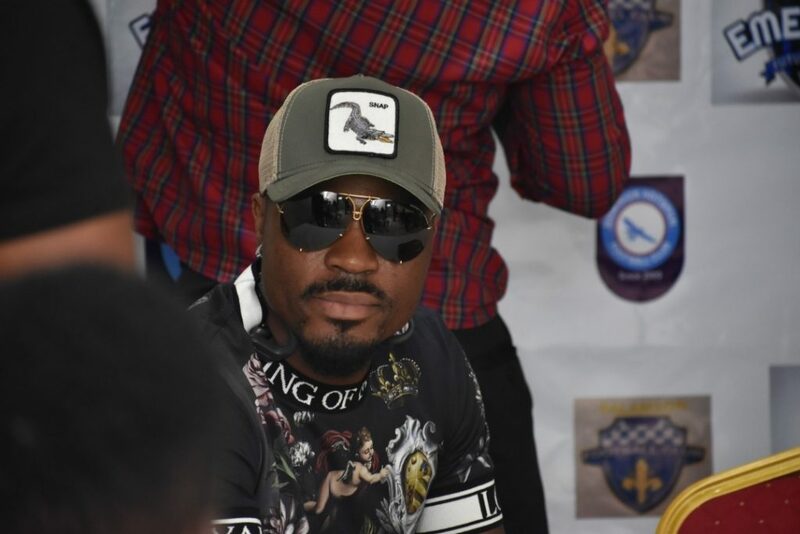 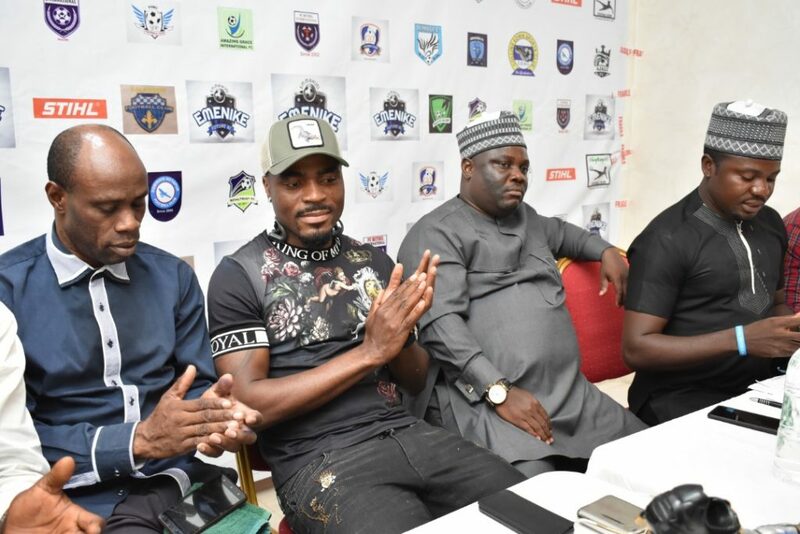 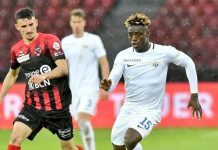 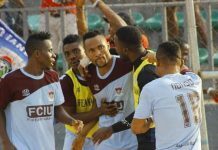 Former Nigerian international Emmanuel Emenike has revealed to footballlive.ng that giving back to the community and also an opportunity to see talented Nigerian kids achieve their aim of playing abroad is the main reason for starting the Emmanuel Emenike Future XI which is ongoing at the Lagacy and NIS pitches of the National Stadium Surulere, Lagos. 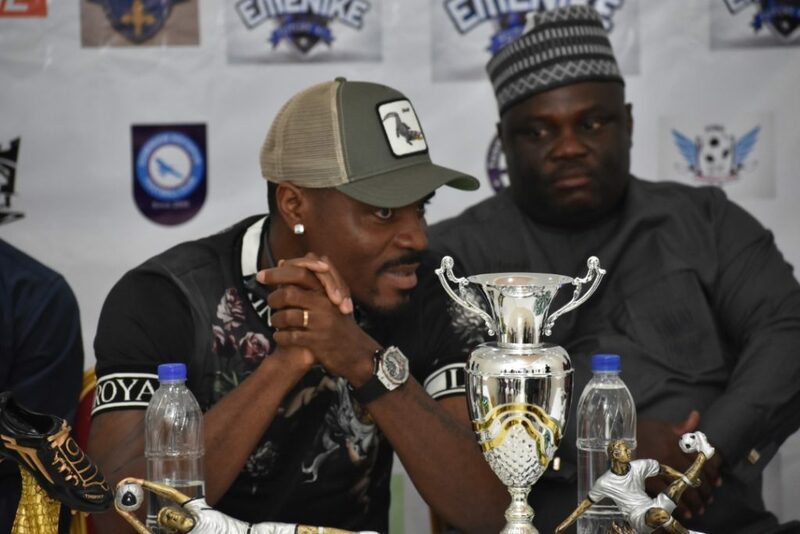 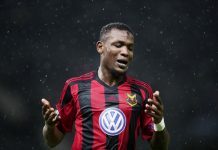 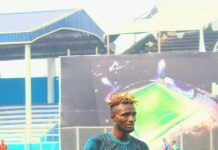 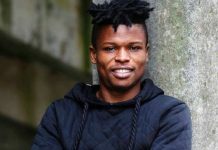 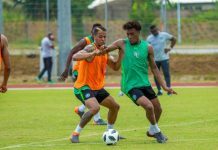 The former Spatak Moscow striker a product of the Oba Cup in Isolo a talent scouting tournament mentioned that the Emenike Future XI tournament is a project close to his heart at that is the major reason he has decided to launch the project at this time. 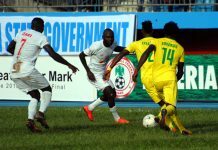 A total of 32 teams will be part of the talent hunt programme which will be played in a knock out format with the best of scouts across the world coming out to look for the next big star that will tow the line of the former Super Eagles goal merchant. 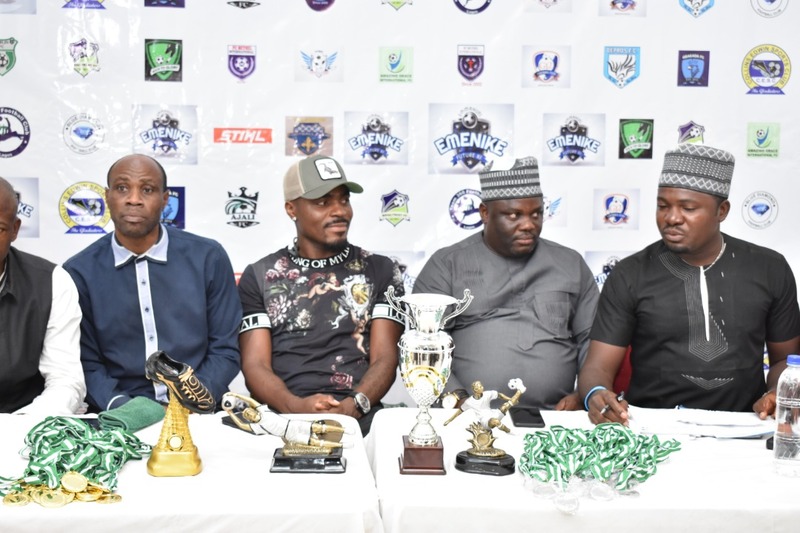 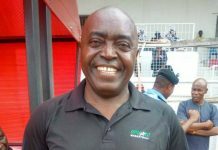 Chairman of the main organizing committee Uche Ugwu has promised fairness to all participating teams also informing them that the ultimate goal of the project is to get the players the needed exposure and not winning the 300, 000 naira prize money.